Freewheeler™ Trike – From its mini ape-hanger handlebar to its bobtail fenders, the Freewheeler trike fuses custom style and easy-handling performance. The all-new rear body shape gives the Freewheeler a low, lean profile. Braking System for Softail® Models – A new braking system for Softail models delivers improved modulation and responsiveness and decreases hand lever effort by 40 percent. ABS is now standard on all Softail models and optional on the Slim. New front brake components include a rigid four-piston fixed front brake caliper with 34 and 32mm pistons coated to minimize initial displacement, brake pads with high-output friction material, a new master cylinder with a higher mechanical ratio, and a new 300mm front brake rotor. The caliper and master cylinder have been restyled to enhance the looks of each model. Electra Glide® Ultra Classic® Low / Ultra Limited Low Motorcycles – A package of ergonomic enhancements that offer the lowest seat height and highest rider confidence available in a premium touring bike, combined with a full complement of Project RUSHMORE features and classic Harley-Davidson style. CVO Street Glide Motorcycle – It’s back! The CVO Street Glide has a new Boom! Audio system with 600 watts of power streaming through four bi-amped front and rear three-way speakers. It’s a limited-production bagger to achieve that rolling concert “bubble” with volume and sonic quality that will shock the neighbors. There will be four color options with an intricate paint scheme. 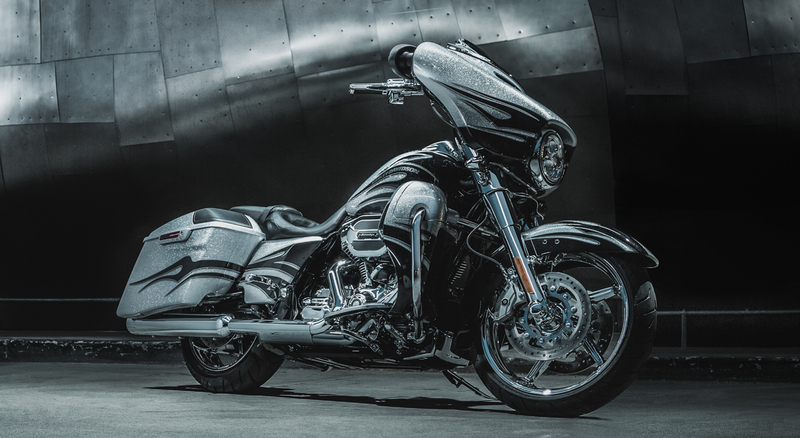 CVO Road Glide Ultra Motorcycle – This was a CVO surprise given the new release of the new 2015 Road Glide and many thought it would be a year before a CVO version would launch. This a super-premium touring motorcycle with world-class aerodynamics, luxury touring essentials and the performance of a Screamin’® Eagle Twin-Cooled™ Twin Cam 110™ engine. 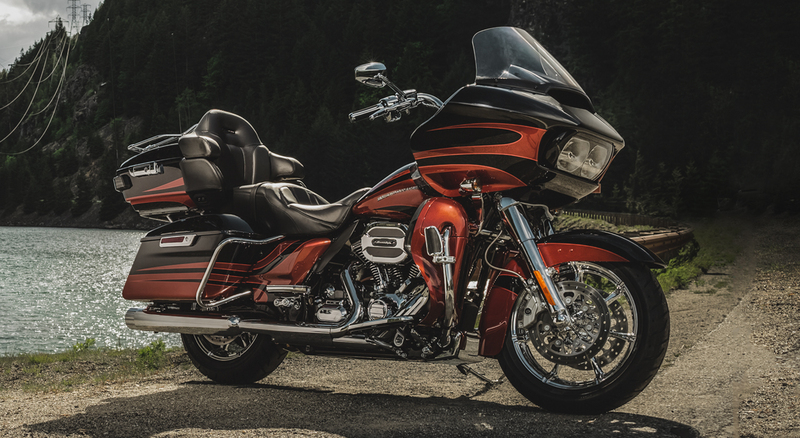 Road Glide® Motorcycle – After a model year hiatus, this bagger is back with a new triple vented, frame-mounted fairing, Dual Reflector Daymaker™ LED headlamps and a new handlebar with reduced reach and a new wrist angle for improved ergonomics. 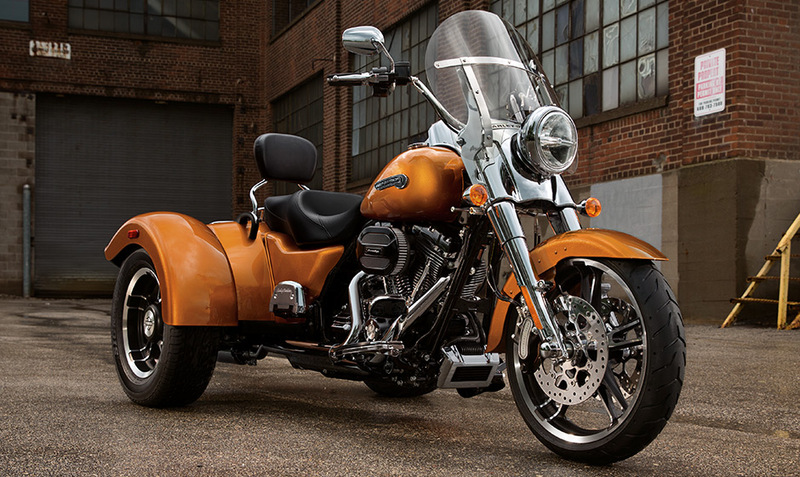 Road Glide Special® Motorcycle – The Road Glide Special is equipped with premium Boom! ™ Box infotainment, upgraded suspension, and Reflex™ linked brakes with an Anti-lock Braking System (ABS). So what do you think of the new models? This week Toyota paid a $16.7M civil penalty for not notifying the NHTSA of a dangerous pedal defect. 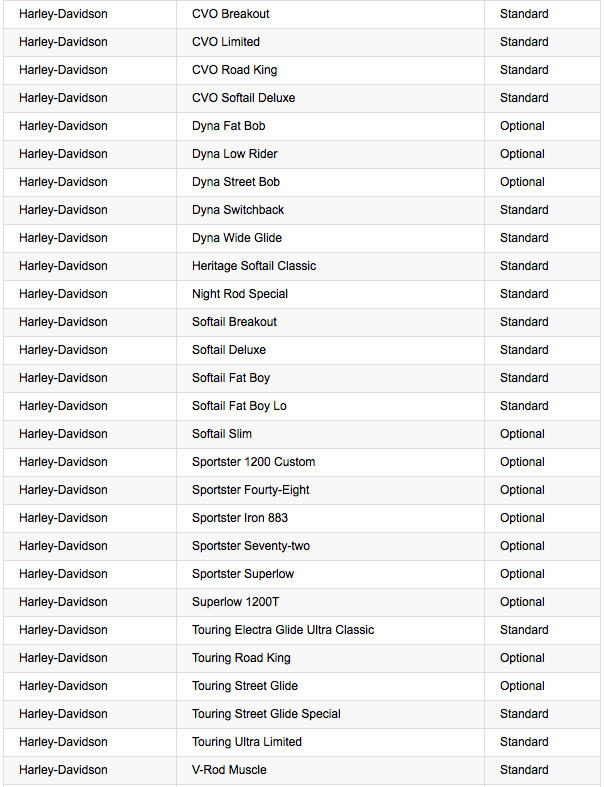 Certainly Harley-Davidson has had its fair share of defects and needed to recall motorcycles in 2008 HERE, 2009 HERE and then again in 2009 HERE. Now it’s the German motorcycle manufacturer BMW’s turn. This week they launched a global recall of 122,000 motorcycles owing it to front brake problems. The company uncovered a risk of leaks in the braking systems on its K1200 GT motorcycles and other models built on the same base. The recalled models are R1200 GS, R1200 GS Adventure, R1200 R, R1200 RT, R1200 ST, and K1200 GT. 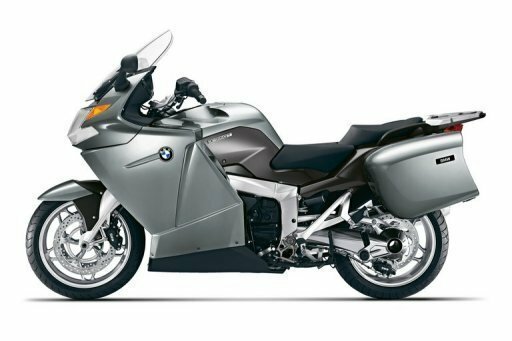 The recall concerns motorcycles built between August 2006 and May 2009, some of which have already been checked, according to a BMW spokesman. The culprit seems to be vibration generated by the motorcycle’s operation which were found to cause leaks that affected the front brake. The company stated that rear brakes continued to function normally. BMW has not heard of any accidents linked to the problem. 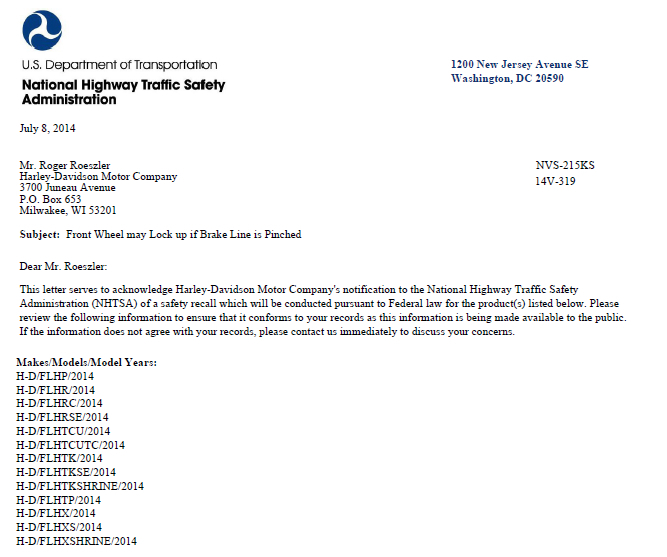 As of this writing, BMW has yet to post information to the Office of Defects Investigation or onto the NHTSA site (Safecar.gov) about this recall notice. Here’s an interesting video on the Harley 2008 Anti-Lock braking system. It’s a bit long (8min), but explained in detail. It’s curious how during wet braking the rider stays upright and they talk about limitations of the system when over braking on corners. As always the best braking method is “upright”. Enjoy.